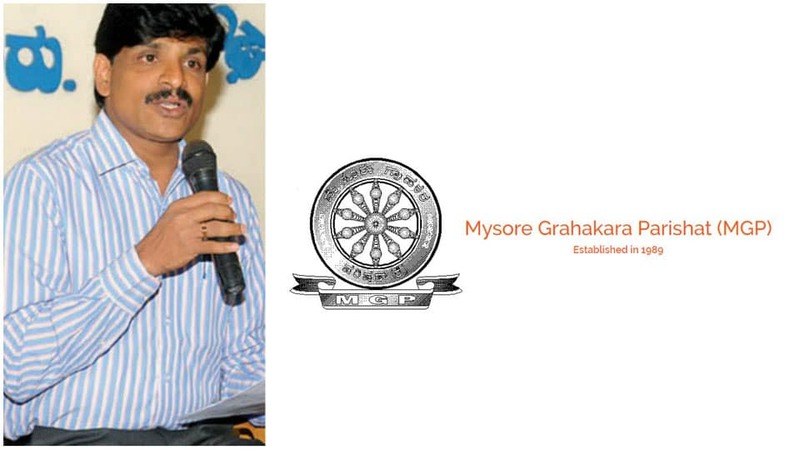 Mysuru: The monthly public meeting of Mysore Grahakara Parishat (MGP) to be held on Sunday (July 9) at 4 pm at its office on Vivekananda Road, Yadavagiri, will focus on issues connected with Mysuru City Corporation(MCC): Property tax, building bye-law violations, food adulteration, ward committees, etc. MCC Commissioner G. Jagadeesha will interact with the public. For details contact Ph: 2515150, according to a press release from Dr. M.M. Shenoi, Secretary, MGP.